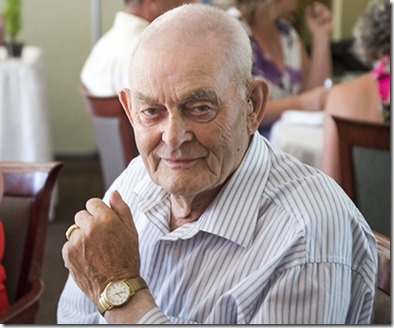 Mr. Leonard Van Ballegooie of Pinewood Court passed away peacefully on January 12, 2019 at 89 years of age. Len worked hard all of his life at various jobs and business opportunities but his greatest passion was always cattle. He was predeceased by his wife Jean in 2007, his brothers Peter (Henny) and Aart and sister Carly along with his parents. Leonard Van Ballegooie will be remembered in the Blake Funeral Chapel Memorial Grove. Annual dedication service Sunday, June 14, 2020.